If your home has a traditional Virginian architectural style, you’d want to be faithful to the original as possible. As one of the leading roofing contractors in Northern Virginia, we offer roofing materials that lets you match the roof with the architectural style. This can ensure authenticity while enjoying the benefits of modern materials. 1. Craftsman – This style emits Arts and Crafts architecture during the early 20th century. It became very popular in the early 1900 as a response to the Industrial Revolution. This style typically has wood exteriors, stone cobbling, and stucco. The roof features a low-pitched roofline with many overhangs. Craftsman homes also have a covered entry porch supported by columns. Wood shakes are the traditional roofing choice. You can also opt for GAF shingles like Grand Canyon™ for durability and curb appeal. 2. Cape Cod – You can easily spot this architectural style for its centralized fireplaces, steeply pitched roofline with side gables, and dormer windows. Cape Cod started gaining popularity in the 1930s in New England, which later spread to other countries. 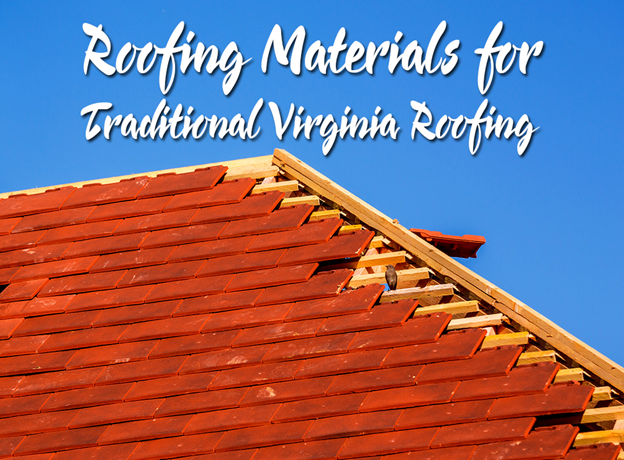 Local roofing contractors in Manassas, VA, like us recommend cedar shakes for your Cape Cod roofing. 3. Colonial Revival – This dates back to the early 1940s. It usually has a prominent front door with sidelights and windows that come in pairs. We recommend asphalt shingles for your pitched Colonial roofing. 4. Ranch – This features a single-floor layout, emphasizing length. It also has a continuous, low-pitched roof with earth-toned colors. Our GAF asphalt shingles come in various colors that will surely match your Ranch home. The right roofing material and color will enhance the look of your historic home. Let Peak Roofing Contractors help you make an informed decision. We are one of the trusted roofers in Northern, VA, who are knowledgeable about traditional architecture and the materials that suit them. To learn more about our services, you can call us today at (703) 745-5153. You can also fill out our contact form for a free estimate.